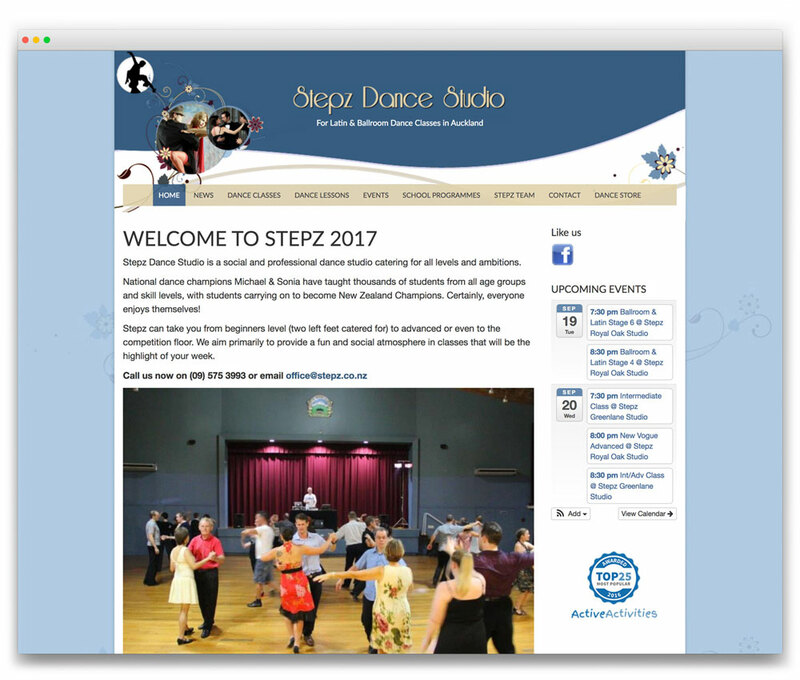 BRIEF: To recreate the Stepz Dance Studio website as a content management system so that it could be easily updated and expanded in-house. SOLUTION: We used the existing artwork and images to set up a new WordPress website, then downloaded and set up free online store, calendar, and gallery plugins. OUTCOME: Stepz can now do all sorts of things to their new website that they couldn’t do to their old one. As well as being able to keep their news, shoe store inventory and other website content right up to date, within four weeks of being published the site rose in Google search engine rankings to be high on the front page for all its key search words and phrases.